Showing 2 of our total 7 reviews, with an average rating of 5 stars. 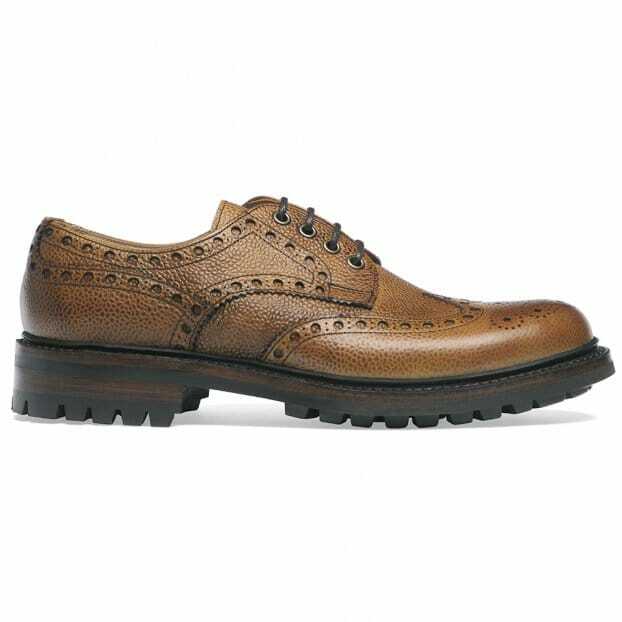 Read all 7 reviews for Cheaney Avon C Wingcap Derby Brogue in Almond Grain Leather. I decided to treat myself to a traditional pair of gentlemen's brogues that make me feel someone special. These tick all the boxes; hand crafted, look 'classy' very comfortable, ooze quality and I can get refurbished as they wear to retain that patina of age that will develop but can't buy new.